Embossing is a print finishing technique of raising the print surface. This makes the printed characters stand out and emphasizes the design element of the graphical work. It is not sufficient to speak of embossing without its twin brother debossing. Debossing is the exact opposite, creation of indents on a print surface. It usually occurs on the opposite face of an embossed paper by default. VSL specializes in short boutique projects along with and mass run finishing campaigns. The process is done using an embossing machine and custom stamping die. 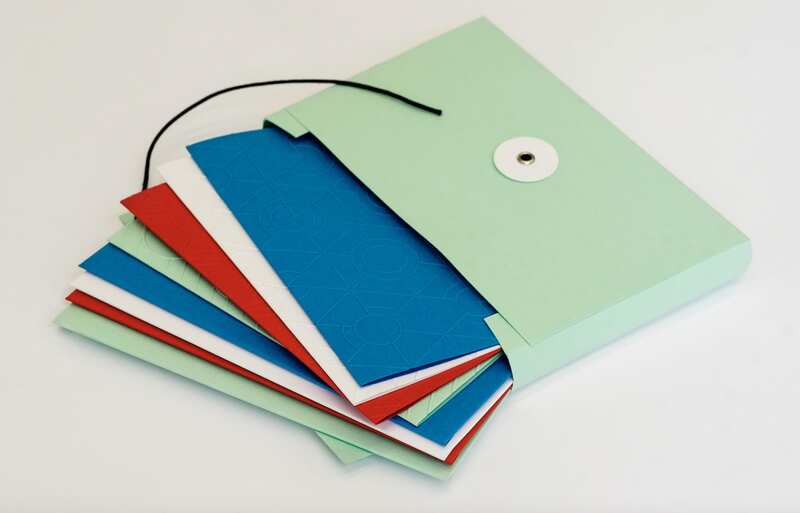 Embossing is a common process in printing production generally used on stationary, books, invitations and much more. 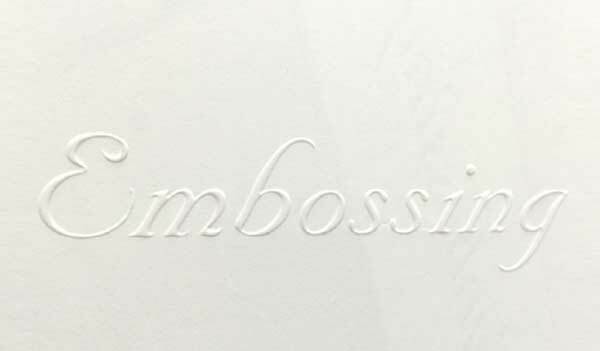 Like any other form of art, the end products of embossing are varied. In general, the embossed material adds weight to the printed material and help highlight specific aspects of the print’s design. Additionally, it enables you, the recipient of the message, to not only read but also feel the message that is being put across to you. An embossed company LOGO, for example, ensures you associate with the company and its products more strongly. 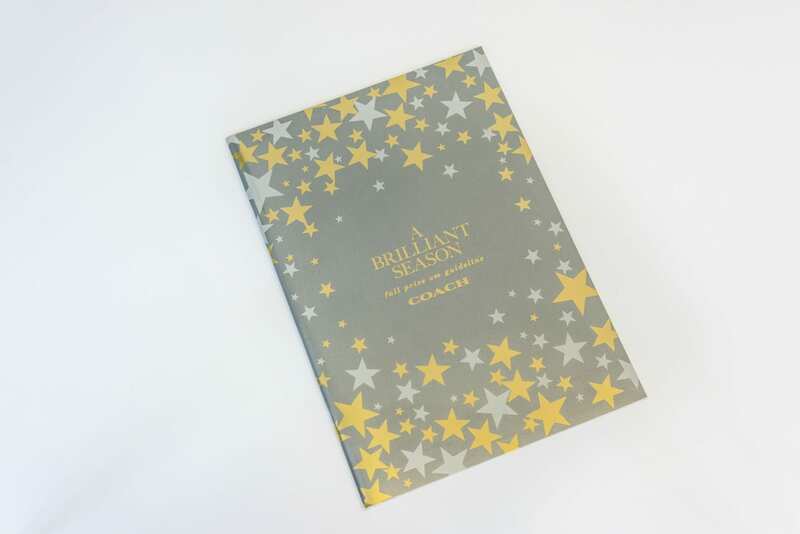 To make embossing more outstanding foiling can be applied or printings made on top. In this case, the embossing or debossing is used to accent the piece, while foil stamping or printing is used to compliment the design of the materials being produced.